4. How cool is this necklace from Deepa Gurnani's collection? 5. This inexpensive lavender dress is sweet but the black lace adds some edge. Gorgeous finds! 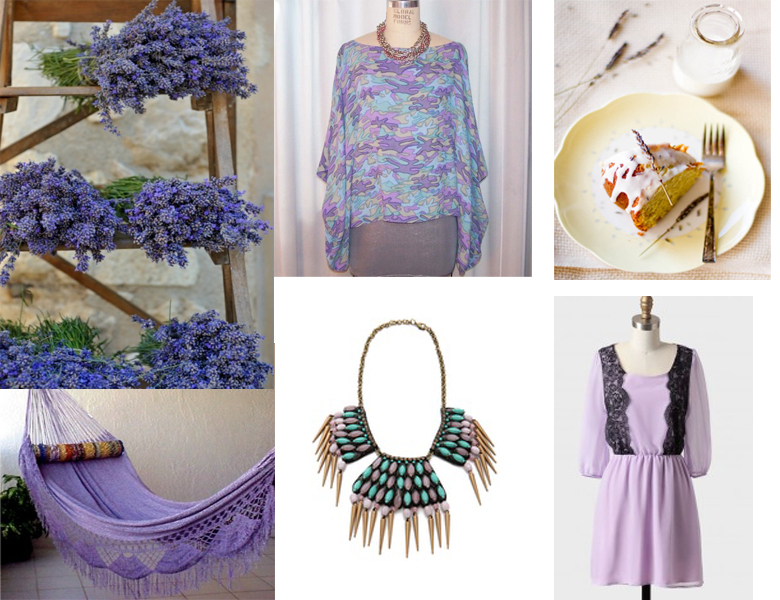 I am loving the color lilac and these items are beautiful!